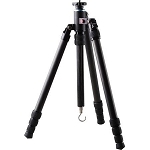 Sirui's S-1204-N Carbon Fiber Tripod is a complete departure from the old days of "lugging around" a heavy metal tripod. To begin with, it only weighs 2.2 lb and yet can support up to 26.4 lb. 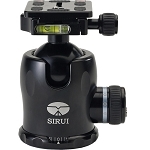 The S-1204-N is so versatile in its adjustments that it does about anything you can think of short of bending. It has individual leg spreading capability for low angles or uneven terrain. Besides the standard center column a short center column is included which allows the tripod to squat way down. And it reverses for even lower perspectives. 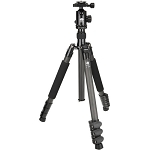 The icing on the cake is a removable leg that converts to a monopod. And when the shoot is over the S-1204-N won't take up much space either. It folds flat to a mere 1.6" thick. 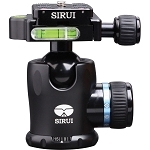 Sirui is one of the few manufacturers who make their own carbon fiber leg tubes. 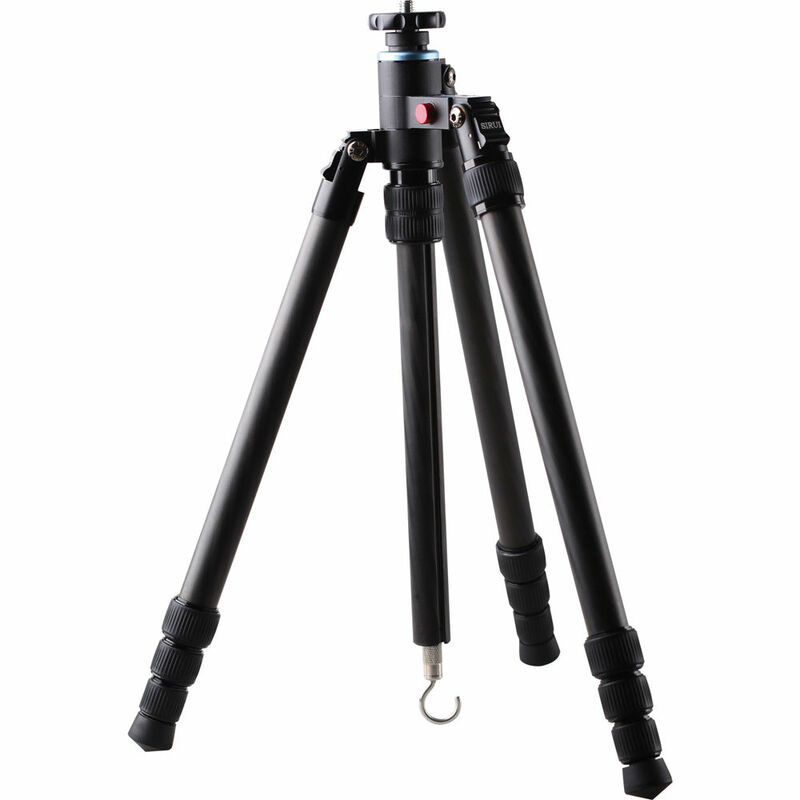 The use of 100% carbon fiber and 8 cross pattern layers makes Sirui tripods and monopods capable of supporting impressive load capacities, while providing a lightweight product. In addition to providing high strength and low weight, carbon fiber is also highly resistant to temperature changes, friction (no need for lubrication) and corrosion. Photographers often work in extreme environments, like blazing deserts or sub-zero mountaintops. It is vital that your equipment works under these conditions. That is why all of these products are "torture-tested" under conditions that far exceed what most people will ever experience: -40° - 212°F (-40° - 100°C). To confirm the quality and reliability of Sirui tripods (and dedication to details), an independent testing lab (SGS) subjected the leg angle lock spring mechanisms to exhaustive longevity tests. The test reports show that even after 100,000 actuations, the springs continued to perform perfectly. The difference in diameter of leg tubes is only 3.0mm from tube to retracted tube. Thanks to precision manufacturing, the legs open and close easily, while the small diameter difference provides added leg stability. 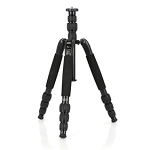 The detachable leg lets you transform your tripod into a monopod! This reduces the amount of equipment you need to carry and makes your camera bag or backpack lighter. Box Dimensions (LxWxH) 21.2 x 7.2 x 3.6"